Like Hollywood our cakes are larger than life, with each edible work of art directed by you the client and then beautifully crafted by our team of artists. The sweet recipe of perfection stems from a combination of stunning design, delicious flavours and our meticulous attention to detail. 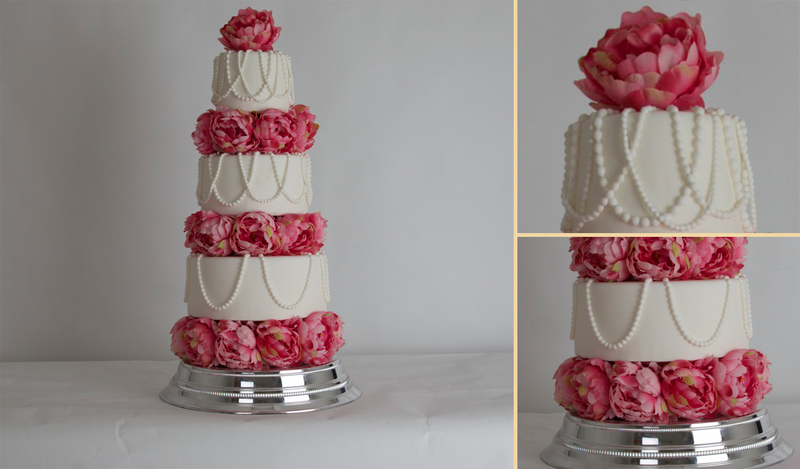 Each cake that you view in the gallery is a bespoke piece of work and can be tailored to your requirements.